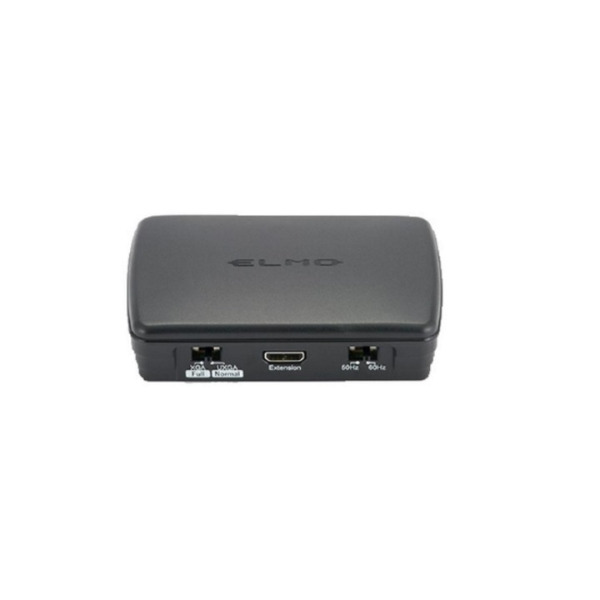 The Connect Box for MX-1 Visual Presenter from Elmo adds HDMI and RGB video outputs to the MX-1 document camera (not included). 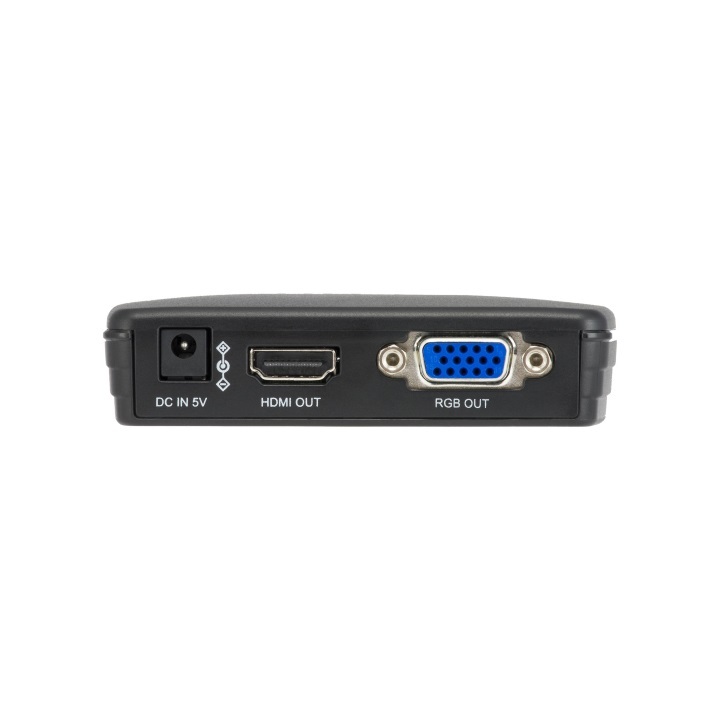 This expansion module features one HDMI and one RGB output. Like the MX-1, the Connect Box has a switchable 50/60 Hz flicker-correction function. A DC power cable, MX-1 connector cable, and two AC adapters (110V and 220V) are included with the Connect Box. Box Dimensions (LxWxH) 12.0 x 7.2 x 2.1"